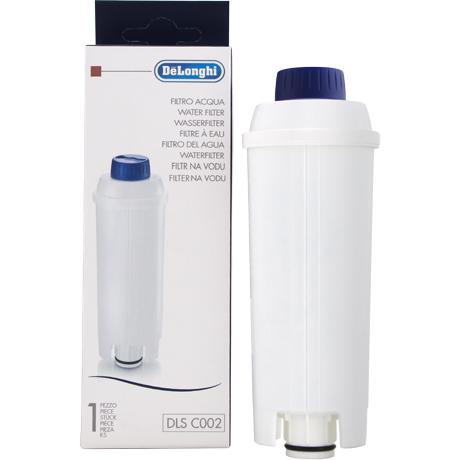 Delonghi DLS C002 Coffee Water Filter - Only $11.28! The genuine OEM DeLonghi DLS C002 coffee water filter for DeLonghi Espresso and Bean to Cup Machine series ECAM and ETAM, as well as EC680. DeLonghi Filters improve the taste of coffee drinks and help extend the life of coffee machines by reducing limescale buildup. DLS C002 replaces SER3017.